Time away from the game is so good for the brain, from the working out aspect. 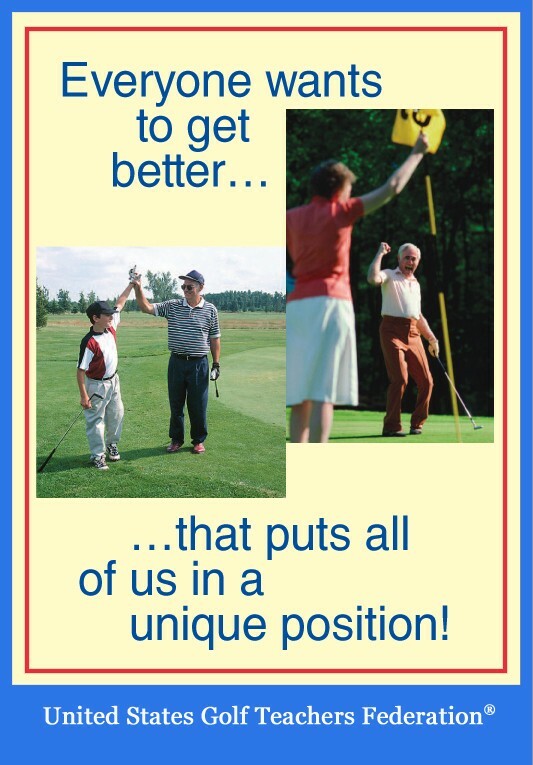 The best thing for your golf is that the things you work on should always be posture related. This is because the way we sit, stand, talk, and eat all reflect on how we are going to stand at the ball. So, anything you do today reflects on tomorrow. The best posture in golf today is the one reflected by the number one player in the world. Be very conscious of your posture when walking; walk like you have won five majors and are looking for more! The workouts you do in the gym should not be golf related, but the biggest and the only thing that keeps anybody’s posture in perfect order, or strong, is the core. So, think about what are the best things to work on. There are thousands of exercises you can do, but never do them on a machine; do them using your whole body. Asking a professional trainer what are the best exercises for posture will also help. Become a student of the swing; it is a great part of the journey to be the best that you can be.